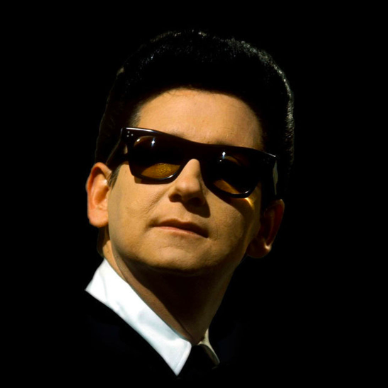 Roy Orbison and Buddy Holly are set to perform on stage together for the first time with the Rock ‘N’ Roll Dreams Tour. The pair will hit the road in Europe and North America. Orbison and Holly will be accompanied by a live band and back-up singers leaning on Base Hologram’s holographic technology and remastered audio. The tour follows Base Hologram’s In Dreams: Roy Orbison in Concert programme.